We are running a ‘Spooky Recyclables’ Halloween competition and the theme is Homemade DIY Costumes, made from recyclable materials. Click here to check out our Inspiration gallery! Check out the Spooky Halloween costumes below to get some inspiration for your homemade DIY Halloween costume! We want you to make your Halloween costumes from homemade recyclable materials. Think cardboard, toilet rolls, cereal boxes, coloured paper, anything you’d put in your recycling bin and GET CREATIVE!! Email your crazy creations to halloween@barnarecycling.com. 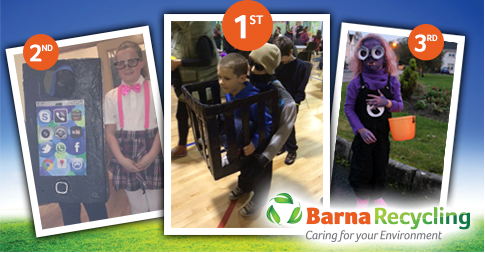 Last year we ran a competition challenging our customers to create a Halloween Costume made from recyclable materials. It was such a great success, we have decided to run it again this year! The theme is Homemade DIY Costumes, made from recyclable materials. 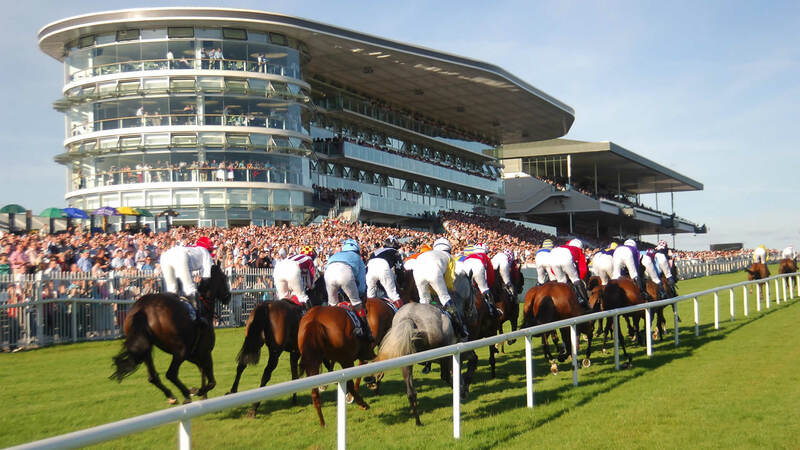 As you may have noticed from our previous blog post, we at Barna Recycling are sponsoring a race at the Galway Races Bank Holiday Monday Meeting, on the 26th of October. The sponsored race is called ‘The Barna Recycling Rated Novice Hurdle’ and is the fifth race on the card. The race will run at approximately 3.35pm.